Misconceptions always leads to nothing but false assumptions. And it is especially dangerous when these myths and misconceptions are about heart disease – they can be fatal. You’re health is non-negotiable. Here are some of the myths you should be aware of and the truth behind them. Heart disease can happen to anyone. Although age can be a risk factor, bad habits and an unhealthy lifestyle are the frequent reasons why someone is at risk of heart disease. Primarily seen as a reason for young adults to have heart disease is because of too much exposure to fast food meal eating. Anyone can have heart attacks no matter the gender. Although there are some certain types of cancer wherein women would only might be affected, that does not mean that women are safe from heart disease. Heart disease runs in my family, so there’s nothing I can do to avoid it. Even if you have a genetic history or record of heart disease that runs in the family, you can still avoid this life threatening disease. Good diet would be the best way to start off, combining it with regular exercise and drinking supplements to support your heart with its heavy duty work. Antioxidants and beta carotene are very good for your heart’s health. Taking cholesterol-lowering drug allows you to eat anything. It is not guaranteed that lowering drugs for cholesterol can take you away from having heart illness. Maintaining a low level of cholesterol is very hard to achieve for it has two main sources, one is from the foods we eat and blood running in the veins, and the other one is from what the liver releases. It won’t be effective if you continue your bad eating habits or an unhealthy diet plan. Having heart attacks are very dangerous. You should go and check for medical assistance if this ever happens. Small heart attacks are not just symptoms of high blood pressure, this may mean more serious matters and needed to be addressed immediately. Diabetes patients are safe when their blood sugar levels are at normal rate. Inflammation can make the blood vessels damage itself and result in high blood that can subsequently cause heart attack and other diseases as well. You can lower the risk of heart disease if you keep your sugar levels maintained. There are different things and reasons for having chest pains. This maybe from the acid from the stomach, high blood pressure, fatigue and heartburn. 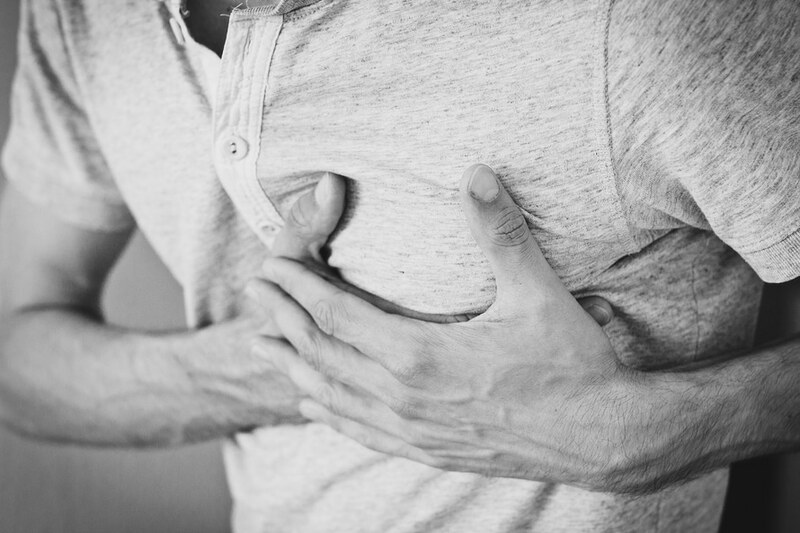 ALthough its a common thing to have pain in your chest during heart attacks, do not discount the other symptoms such as shortness of breath, pain and discomfort of some parts of the body. One must take precautions and consult medical practitioners and their recommendations to secure one’s heart health.